I love this! So unique and colorful. 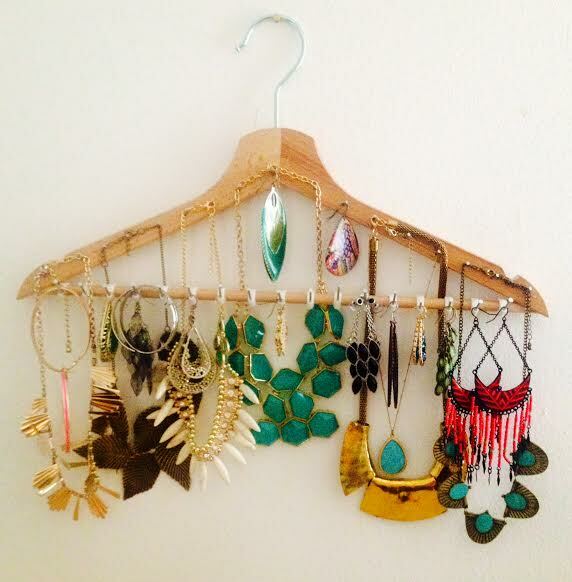 Your jewelry looks so awesome in this manner. Have you made this masterpiece for other people yet? Thanks @segmation – I haven’t actually made it for anyone else yet, but it’s a fun artsy gift idea, right? Wow! Johanna you have a wonderful creative talent. What great gift idea. Thank you Kim, such a sweet comment! Evening bag from empty coffee bags. Thank you! 🙂 Your DIY coffee bags are really cool!